Mission:To stay relevant in the lives of our customers by offering the best service, variety, quality and value in a welcoming environment. Vision:To be the leading “one-stop neighborhood store” in every location we operate. Address:Ogudu Branch: 116 Ogudu/Ojota Road, Ogudu GRA, Lagos. 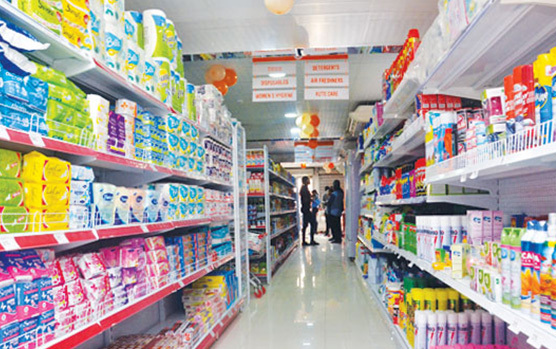 CCD is a trading concern that focuses primarily on the importation and distribution of a wide range of consumer goods to largely; retailers, cooperative societies and sales outlets. 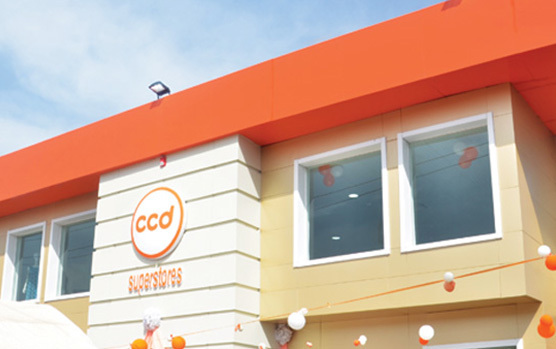 CCD commenced operations in March 24th 1993 as a small grocery store retailing vegetables, frozen food, bread, soda drinks and other perishable items. It operated for five years, before transforming into a wholesale shop in 1999. In 2000, it became a superstore merchandising a wider range of products like electronics, toys and games, clothes, cards, cleaning materials, books and stationery, baby products, liquors and juices, cereals, biscuits and bread, can vegetables, foods condiments/baking, frozen and others. Today, the store owns a warehouse where all these items are preserved and transferred to the supermarket as quickly as possible. It also offers variety of services like home delivery and after sales services for bulk purchases. The store employs various seasoned professionals like accountants, marketers, purchasing and supply chain managers, HR personnel and other professionals to run its operations. It invests in the training and re-training of staff to meet customers’ satisfaction. CCD’s monthly promotions have endeared the store to the hearts of its several patrons.